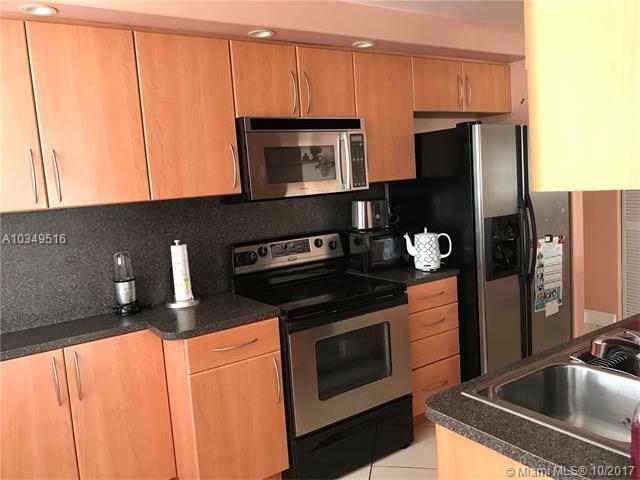 Beautiful, large updated corner 2/2 unit, fully furnished and equipped across the street from the ocean and park. 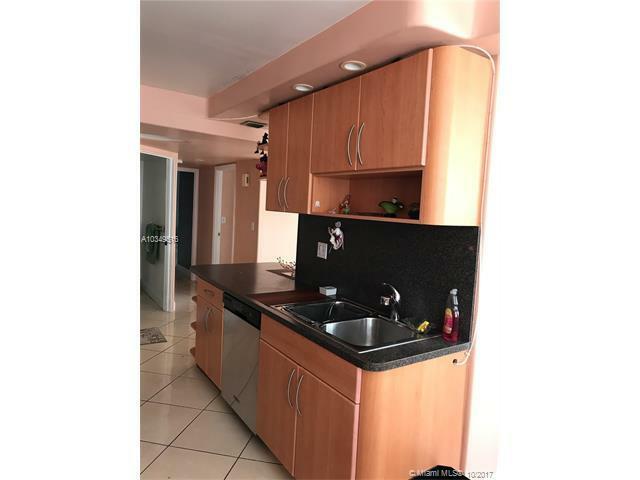 Spacious rooms, title floors, updated kitchen cabinets and appliances, renovated bathrooms, lots of storage space. 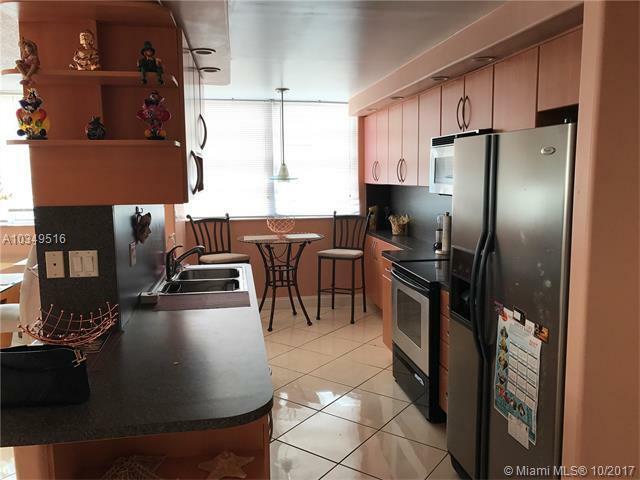 Amenities include 24-hours security, pool, sauna, billiard. 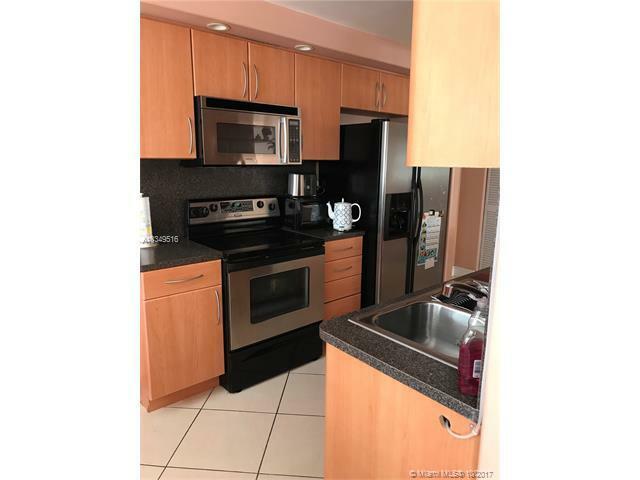 Great location: close to Gulfstream village, casino, Aventura mall, Hollywood boardwalk, airports. Seasonal rental.